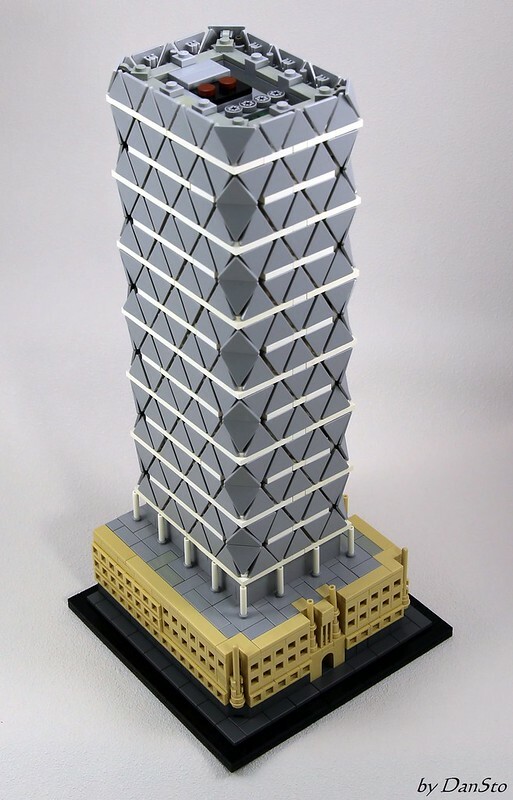 I've seen the famed Hearst Tower in real life, and while this brilliant micro scale recreation from builder Dan_Sto isn't as shiny, the real one doesn't have hotdogs integral to it's structure. Think about that the next time you're wandering in Manhattan. Luckily there's usually there's a hotdog cart for the inevitable craving.